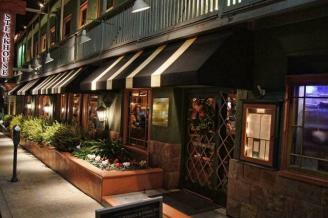 Monterey County’s #1 Steak House for over 40 years, serving USDA Prime steaks, prime rib, local seafood, with a full spirits bar. Parking in our private lot. Flash Your Badge for a Complimentary Appetizer!